Click on the pins to view each location’s contact info and services offered. 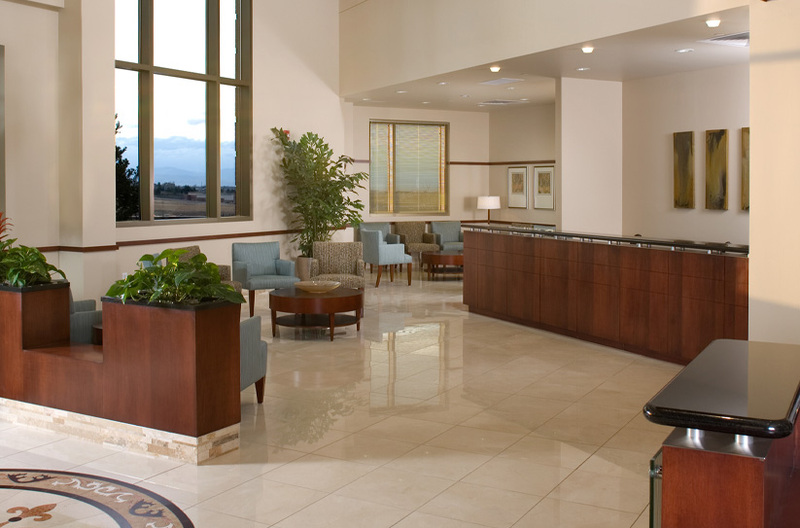 Colorado Center for Reproductive Medicine’s (CCRM) three Colorado locations can offer you the very best in fertility treatment and care, so you can feel confident in finding the best way to conceive. Drs. William Schoolcraft, Eric Surrey, Robert Gustofson, Laxmi Kondapalli, Sara Barton and Lauren Ehrhart know what it’s like to feel as though you may never be able to get pregnant and we want you to be comfortable with any kind of treatment you may be thinking about using. We understand how much it means to make the decision to have a child. Let us help you find the right treatment for you. CCRM’s unprecedented success with IVF has made our physicians and scientists popular speakers at medical conferences around the world. Our distinguished physicians have been named among the “Top Doctors in Colorado” by 5280 Magazine and “Best Doctors in the United States for Women” by Good Housekeeping Magazine. CCRM was rated the top Fertility Center in the U.S. by Parents.com. Our commitment to excellence in patient care has continued through CCRM’s 30+ year history. Finding the right fertility doctor is not always an easy task when you are looking for a fertility clinic in Denver that can accommodate your needs. The doctors at CCRM have a great deal of experience with different fertility issues and we feel confident that we can find a solution that will be best for you.